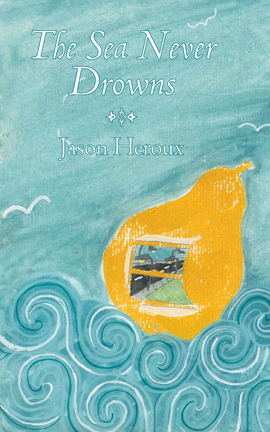 Jason Heroux is the author of the poetry collection Memoirs of an Alias (Mansfield Press, 2004). His poems were selected for Breathing Fire 2: Canada’s New Poets and his work has appeared in literary journals in Canada, the United States, Belgium, England, Ireland, India, and Algeria. He lives in Kingston, Ontario, Canada.